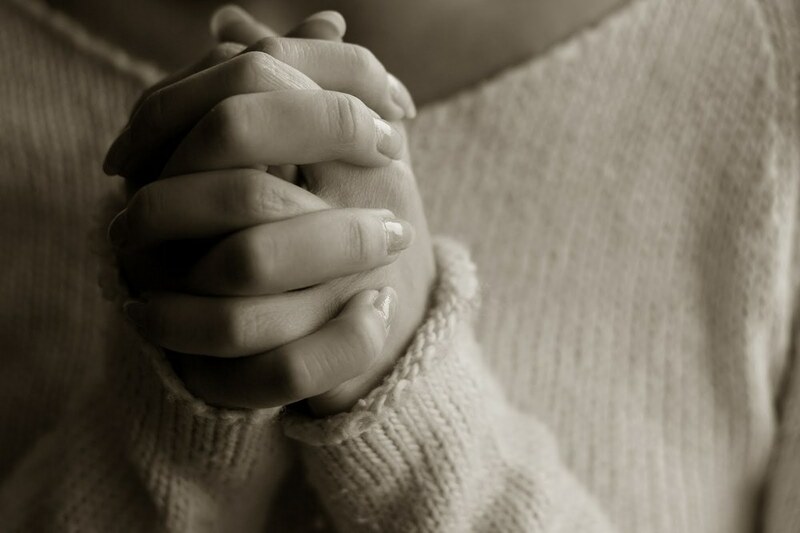 Sunday School for Adults: 9:00 a.m. Couples and Singles of all ages are welcome. 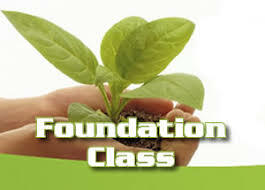 The class studies are Bible-based, and participants enjoy great discussion, various views on the scriptures, and a variety of teaching styles. This class meets in the Parlor. For information contact Sondra Townsend, 972-681-2815 or [email protected]. This Sunday School Class is diverse in ages, seeks through open hearts and minds to drink from Spiritual Waters. 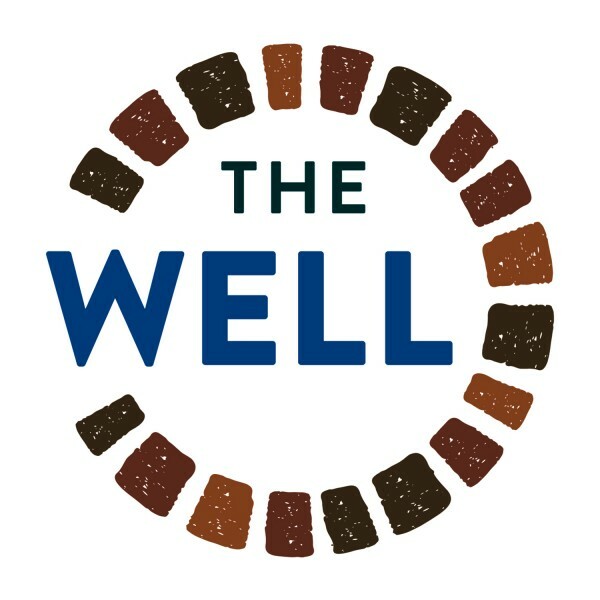 “The Well” seeks to provide a Christian Journey for all who thirst for the living water. Topical and Biblical studies are led by class members and outside guest speakers in a discussion format. All are welcome to come experience God’s will in our lives. The Well class is located in Room 7. 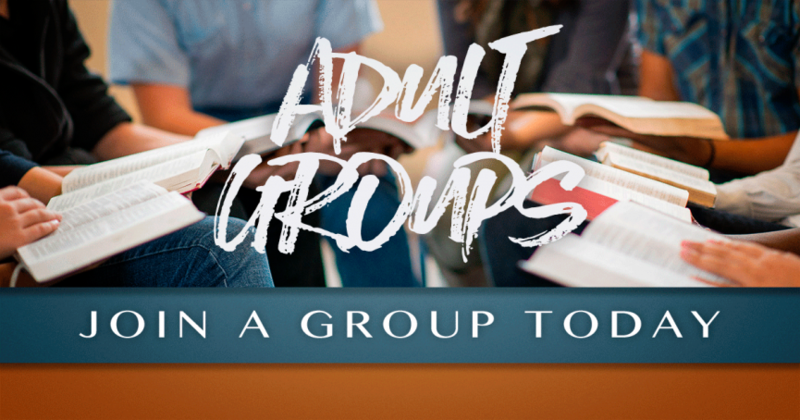 This adult class uses videos and other resources for studies of a variety of Biblical topics. Lively discussions and fellowship are always a part of every Sunday. The Unity Class meets in Room 35. La clase de escuela dominical es abierta para adultos por el momento. Esta localizada en Room 34. The Spanish Sunday School class is open to adults only, at the time. It is located in Room 34.